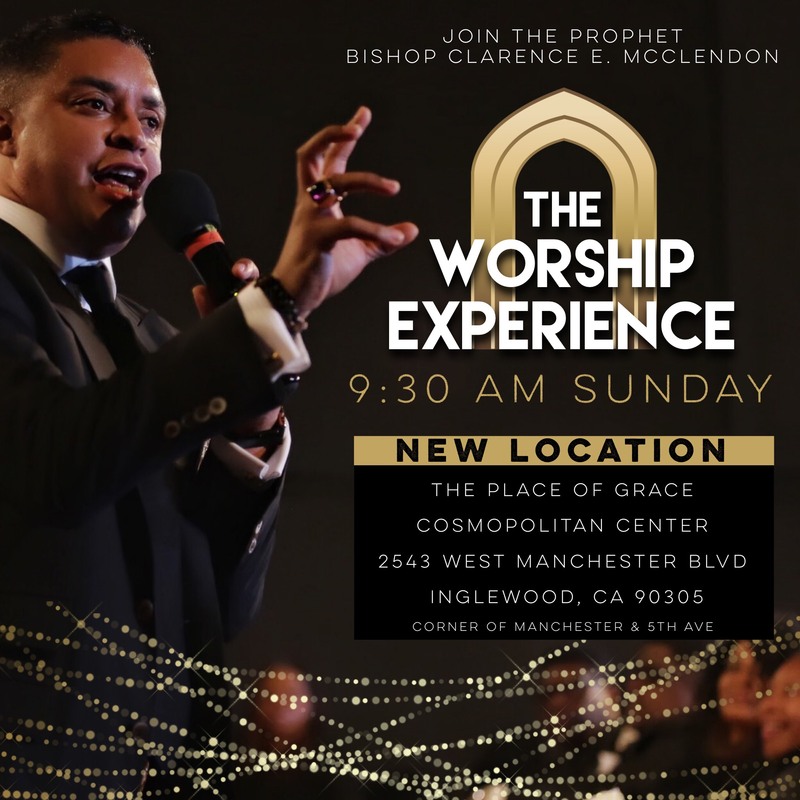 Where the Revelatory, Life Changing Preaching and Teaching of the Prophet, Bishop Clarence E. McClendon is immediately available to you. 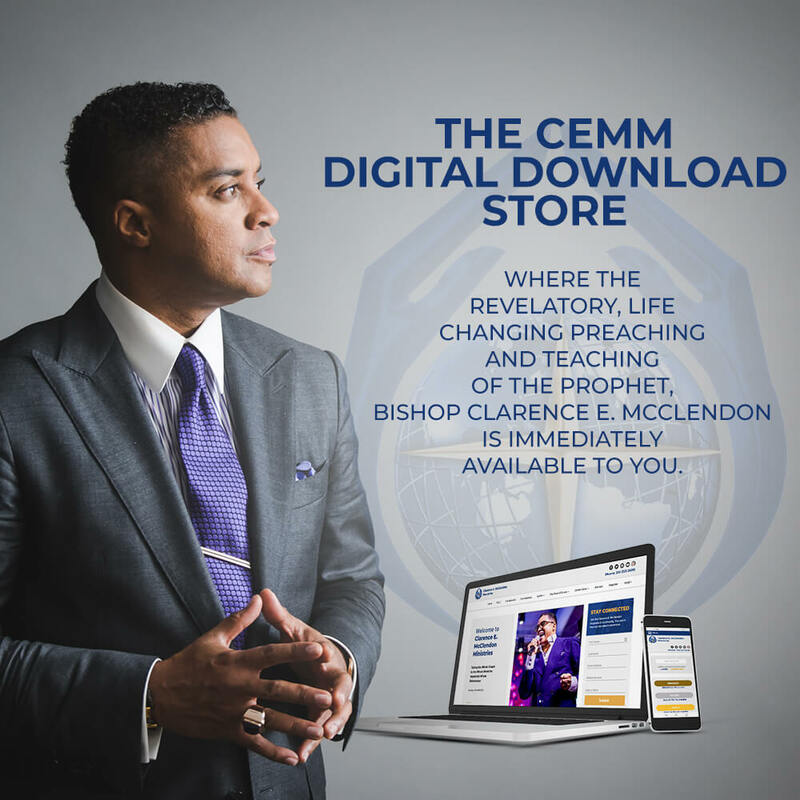 Join the Clarence E. McClendon Prophetic E-Community. The cost is free but the value is enormous. Join us in Kingdom Building. 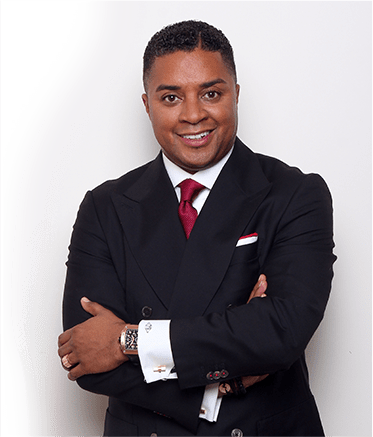 Recognized As A Prophet And An Apostle To The Nations, With A Clear Prophetic Voice, Bishop McClendon Fulfills The Apostolic And Prophetic Call To The Nations Of The Earth Through Healing Crusades And Conferences Ministering The Healing Grace And And Miracle Anointing Of Jesus Christ. By the grace of God, we will produce a prophetic people, co-laboring in a unified and balanced pursuit of the Great Commission of our Lord, Jesus Christ. While targeting the multi-ethnic, multi-cultural Southern California Basin, we desire to effectively minister to people of diverse social, economic and ethnic backgrounds. 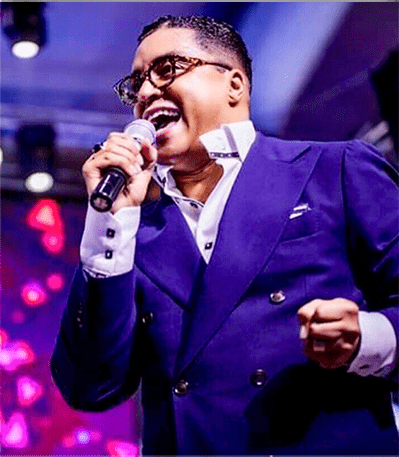 We will unite them in Kingdom love and purpose by preaching the gospel of the Kingdom, coupled with the teaching of the “uncompromised” Word of God.